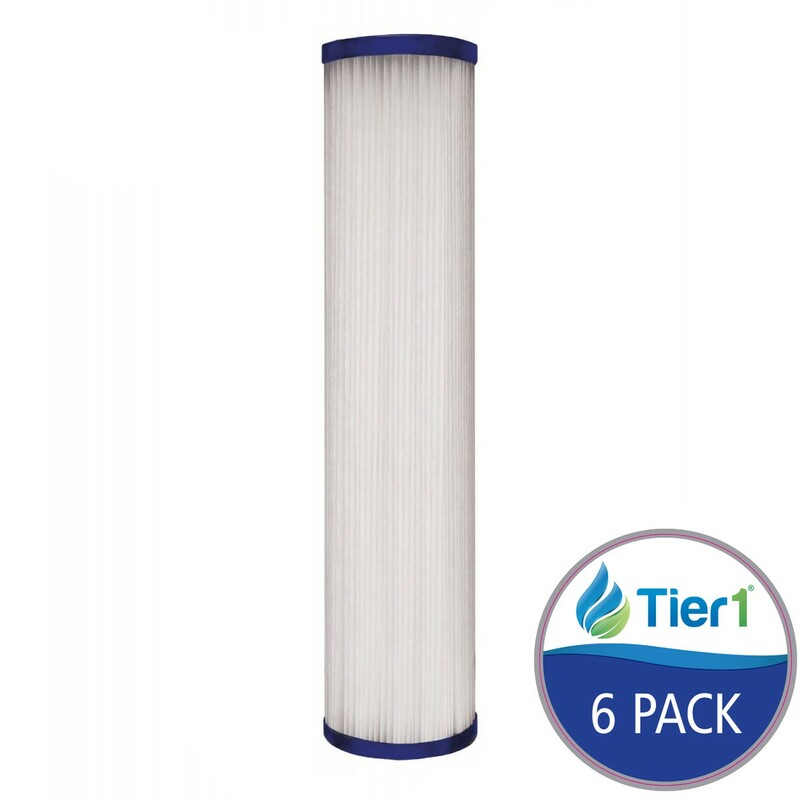 The pleated 10 inch x 2.5 inch sediment water filter by Tier1 (5 Micron) (6 Pack) is a high quality aftermarket brand filter which reduces chemicals and bacteria. The media is made of a durable polyester material that allows the filter to be reusable and washable. You will see superior dirt holding capacity compared to other aftermarket brands, even some OEM brands! This ability to hold more dirt extends the life of the filter. This filter can be used in a variety of applications such as residential, commercial and industrial filtration. 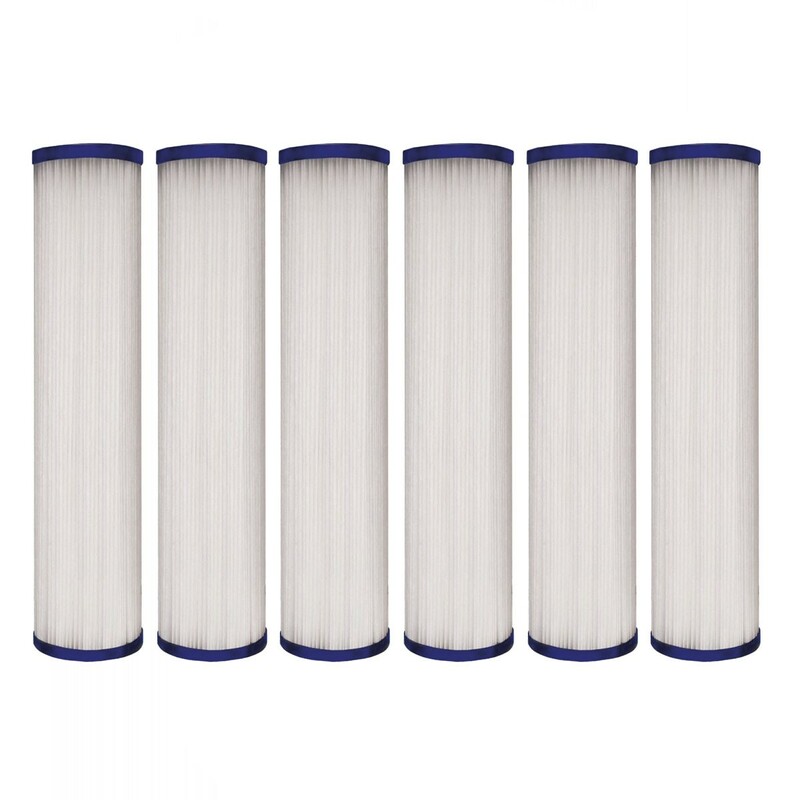 The core of the filter is made of a polypropylene for added strength. You can't go wrong with this cost effective aftermarket solution. Be sure to order your's today!